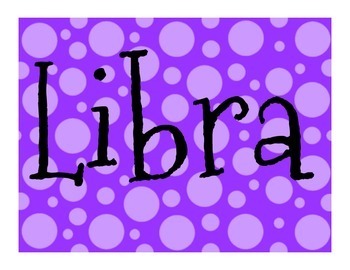 This is a quick and easy way to monitor your library system! 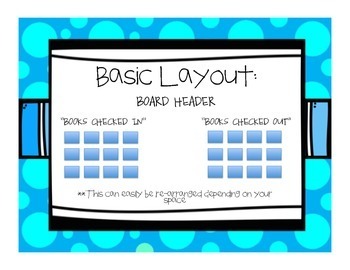 Your students simply fill out their library card by using a dry-erase marker, and put it up on your library wall/board under "Checked Out". 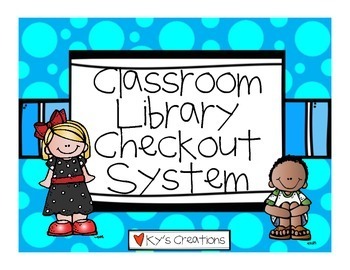 When they are finished reading they erase their card and put it under "Checked In". 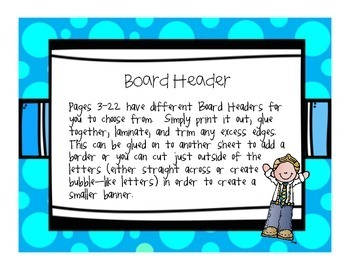 You can also have a student monitor and take care of your library board as one of their class jobs so that it doesn't take a lot of your time!